Francisco Yglesia » Uncategorized » Store now open for business!!! Francisco’s web store is now officially open! 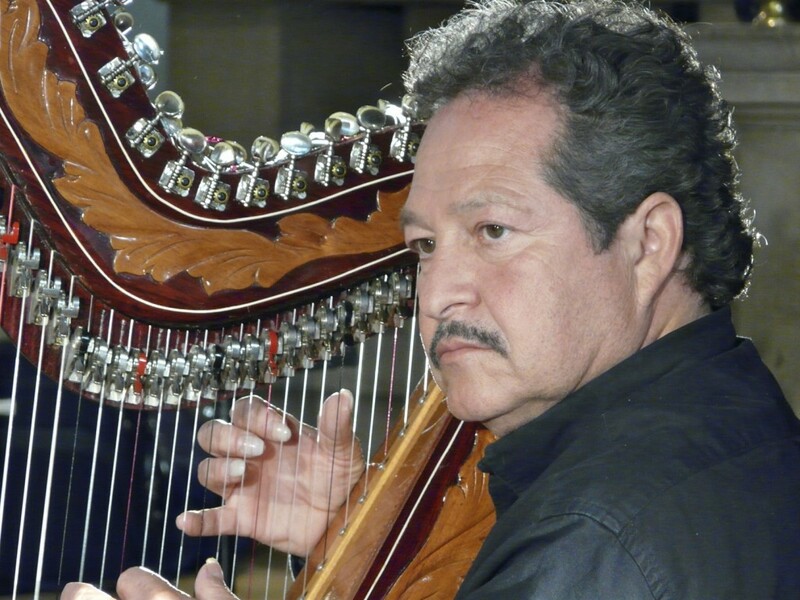 Click here to buy CD copies of Este es Francisco Yglesia and Shimmering Harp. But first, why not follow Francisco on Facebook. If you do, you will see a very special offer that you can use in the online store.